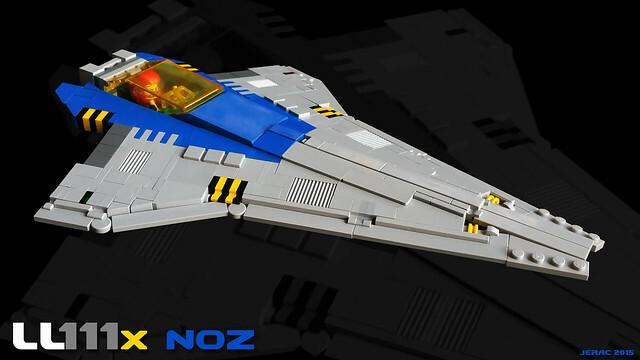 Classically classic | Spaceship! Spaceship! Spaceship! I keep thinking I’ll build a Classic Space MOC, then I realise I really need a good idea to make it work. A good case in point is this excellent build by Jerac. He’s ticked all the Classic Space boxes: grey and blue colour scene, yellow windscreen, black and yellow markings. 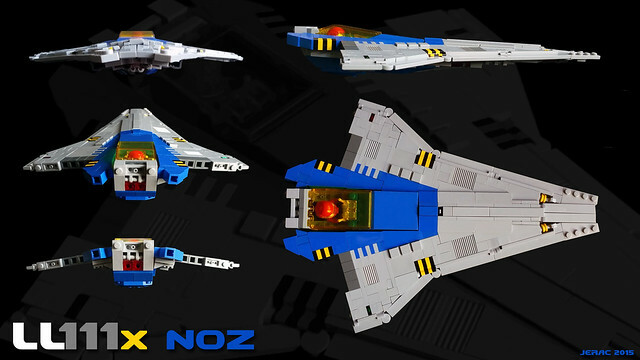 But he’s also found a really neat layout for this little starfighter that pays homage to the classic designs but uses modern building techniques to create something that really stands out.